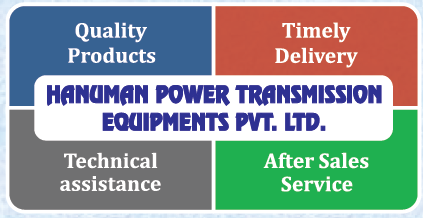 We, Hanuman Power Transmission Equipments Private Limited are engaged in Manufacturing, exporting and trading Electric Stirrers, Stainless Steel Pipes & Pumps, Gear Boxes and Electric Motors. 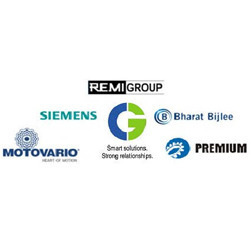 By collaborating with the renowned and trusted names, which includes Crompton Greaves, SIEMENS, MOTOVARIO, Premium, REMI and PBL, we have been delivering supreme grade of products to the customers. After procuring the products from the vendors, we keep it in our spacious and fully-equipped warehouse. The warehouse is divided into different compartments and the products are stored there is accordance to their category. It helps in easy retrieval of the products during final dispatch. With the support of our highly experienced team, we have been able to position ourselves a step ahead of our competitors. Our professional are always available to address the queries of the customers. 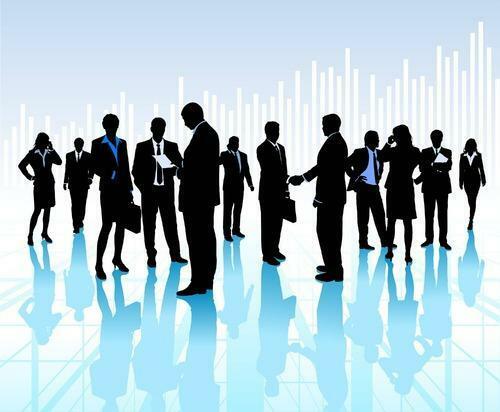 Moreover, the professionals convey the requirements of the customers to the vendors. We have separate team of quality checkers that ensure that each of the product is tested before the final dispatch. Our unit is well-connected to the roads, owing to which clients are able to receive their consignments on time. Moreover, we follow ethical business practices and deal transparently with the customers. This has helped us in garnering a huge clientèle for our firm. Backed by a team of highly supportive, trained and experienced staff, our firm has carved a niche in the blooming market of Electric Motors, Gearboxes, Geared Motors, AC Drives, Pumps, Stainless Steel Pipes, tubes, coils, sheets, rods, plates, etc. By constantly keeping in touch with the customers, our professionals are well-aware of the needs of the customers and they convey the same to our vendors. Moreover, the management in order to brush up the skills of the employees organizes regular training and development sessions and ensure that each and every professional participates and benefits with it. We are proud to distribute, export and trade premium range of Electric Motors, Gearboxes, Geared Motors of all types, Pumps, Laboratory and Industrial Stirrers and Stainless Steel Products. Our organization has partnered with some of the trusted names that include Crompton Greaves, SIEMENS, MOTOVARIO, Premium, REMI and Bharat Bijlee. We have garnered a huge clientele for our firm, owing to the quality of the products we offer. The team of our experiences and dedicated quality checkers ensure that the each and every product to the lot to be dispatched to the customers is duly checked. Only the selected batch is then delivered to the client's site. 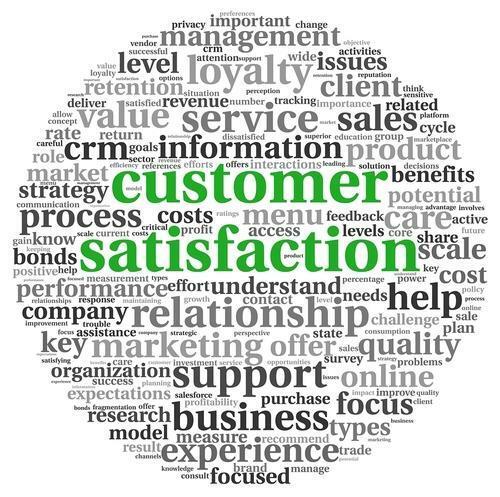 Satisfaction of the client has always been the priority of our organization. 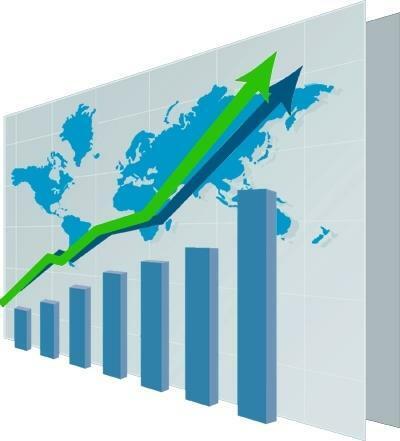 To win the trust and confidence of the customers, we offer them premium quality products, which have been procured from reputed vendors of the market. All the products are precision engineered are and are at par with the quality standards. The team of our qualified professionals ensure that the queries of the customers are duly addressed and all the consignments are timely delivered to the customers. The ethical business practices, transparent policies and flexibility of the payment ensure add to the convenience of the customers. We believe that our stocking is our strength. All the material procured from our esteemed vendors is safely transported to our 10,000 sq.ft ware-house, located in Bhiwandi. The Stainless steel products are stored in a 5000 sq. ft. warehouse, located in Taloja. Combination of Efficient and knowledgeable Staff with skilled man-power, at these places, ensures that there is no transit damage and the material is timely and safely delivered to our esteemed clients all across India. We also have strong tie-ups with top-notch freight forwarding agents across India, which enables us to export our products, all across the globe at a competitive price, delivery and safety. Hanuman Power was initially started as Hanuman Traders in 1969, one of the oldest dealers of electric goods in Mumbai. The company used to import electric motors during those early years. In 1980, a company, Power Transmission Equipment Pvt Ltd, was formed to cater to the increasing demands from customers for gear boxes and other products. In 2004, Hanuman Traders and Power Transmission Equipment Company were merged to form Hanuman Power Transmission Equipment Pvt. Ltd.